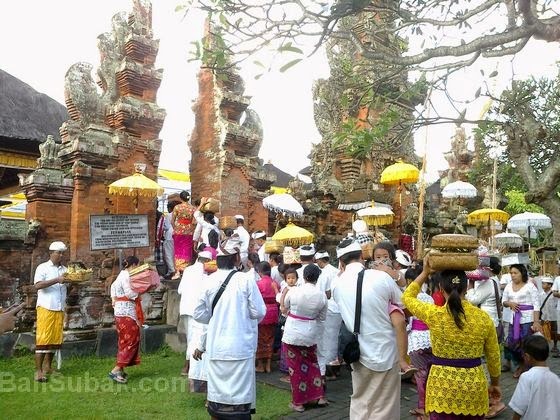 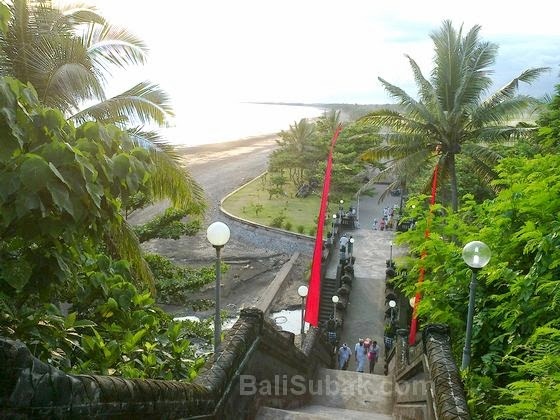 Rambutsiwi temple is located on a beach in Jembrana, precisely located in the village of Yehembang Kangin, District of Mendoyo, Jembrana Bali. 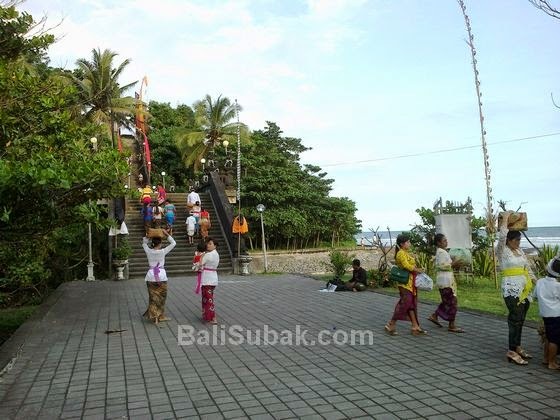 Rambutsiwi is the temple of the most honored by the Jembrana citizens. 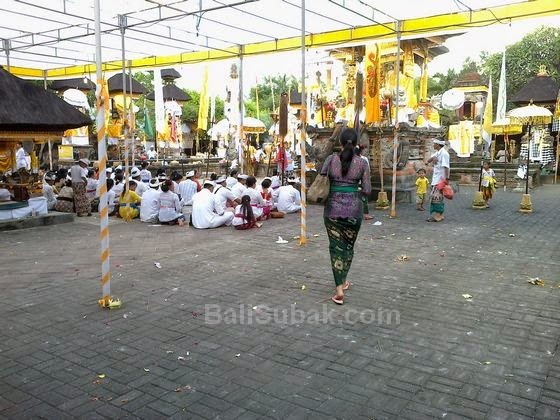 Because it has a long history and a very long time. 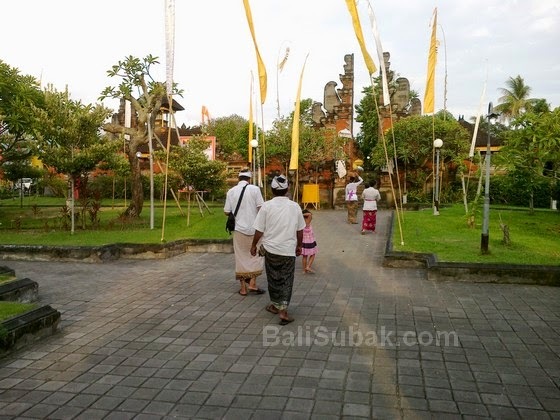 This temple is one of dozens of spiritual fortress in Bali.